Paul Kay is an award-winning editor, journalist and the founder of copywriting agency Perfect Ink Media. The former managing editor of Hong Kong Tatler and co-founder of Time Out Hong Kong, Paul writes extensively on travel, luxury lifestyle and arts and culture for a variety of publications in Hong Kong and beyond. It may not be the sexiest side of the art industry but insuring one’s collection is a must for even remotely serious collectors. 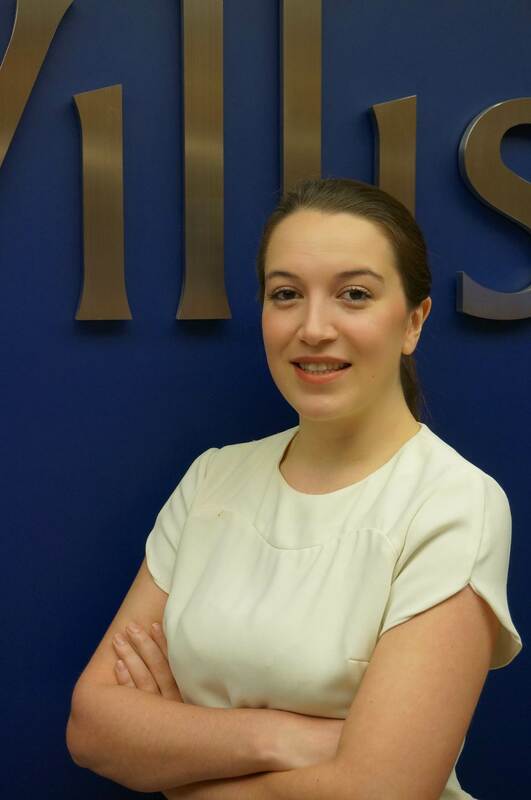 Rhiannon Alban Davies of the Fine Art, Jewellery and Specie division at Willis Hong Kong gives the inside track on how best to go about it. Why do people need to insure their art collection separately? Often individuals underinsure their possessions under a Standard Home Insurance policy. These policies often provide inadequate coverage for high-value fine art and collectibles as the limits are capped. Also, the items are only covered for restoration, are subject to numerous exclusions and exclude transits. For this reason, many serious collectors obtain a stand-alone collections policy that uniquely protects their art against “all-risks” while located anywhere in the world and transit. In addition to covering the collection against damage and loss, the policy responds in situations where precautions need to be taken to protect the collection, takes into consideration the importance of a piece when it forms part of a pair or set, and allows a collector to cover works of others while they are in their care, custody or control, as well as works that are jointly owned. Put simply, art insurance takes an object’s unique character into account, and the insurance conditions are designed accordingly. A Fine Art & Jewellery policy can be tailored to each request. As a minimum, when looking for Fine Art Insurance, you should ensure that the policy provides an “all risks” cover. A Fine Art insurance policy will provide broad and flexible coverage that will often allow for a 25% increase in acquisitions during the year and the flexibility to move artworks from location to location without informing the underwriter. Similarly there will be an unnamed locations clause which will allow you to have artwork at an unnamed location for up to 90 days without informing underwriters – this allows flexibility if you are taking an item to a restorer or new location. In terms of exclusions, there are very few though it is important to note that any damage that occurs to a painting naturally – e.g. via light, warping or shrinking – will not be covered. How is damage or loss to an artwork evaluated by Insurers? In the event of a claim, underwriters will first establish whether the claim is for a total loss or partial loss of the artwork. In the event of a total loss, the underwriter will pay the full value of the artwork given by the client. In the event of a partial loss, the underwriter will contact an appropriate restorer, and pay not only for the costs of restoring the artwork to the best possible way, but they will also pay for the depreciation in value following the damage. Often the time in which an artwork will rocket in value is following the death of the artist. A Fine Art Insurance policy responds proactively in this regard and there is often a special clause built in called the “Death of an Artist Clause”. This will adjust the value of the artworks should your artwork increase in value following the death of the artist in question – a standard clause will adjust the value by up to 200% of the original value for a period of six months following the artist’s death. This means that if an artwork is damaged which has recently rocketed in value following the death of the artist, it will be properly covered, even if you have not had time to inform your insurance broker. What are some of the worst private art losses you’ve heard of? There are quite a few horror stories that keep a Fine Art Insurance broker awake at night – in particular, the misfortune that befell the portrait of Picasso’s mistress, Marie-Thérèse Walter. 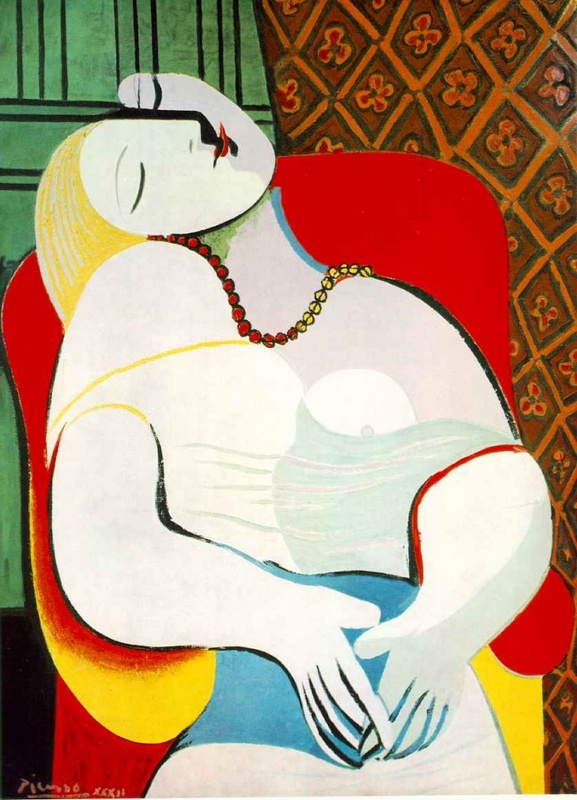 The painting, called Le Rêve, was the most expensive Picasso ever sold, but it is also famous – or rather infamous – for another reason: Las Vegas casino tycoon Steve Wynn’s right elbow. The day after Wynn had agreed to sell the painting to hedge-fund mogul and friend Steven Cohen for US$139 million, he put his elbow through the canvas while excitedly gesticulating about the sale to his friends and family, creating a six-inch tear. Naturally, the sale was called off, and after US$90,000 worth of restorations the painting was re-valued at US$85 million. This didn’t seem to affect Cohen as he bought the painting from Wynn seven years later for US$155 million. Closer to home, during the spring of 2014 in Hong Kong, one of the major Chinese auction houses [Poly Auction Hong Kong] was put in the spotlight when an ink painting by Cui Ruzhuo went missing shortly after it had been under the hammer. It is now understood that the cleaning staff at the hotel that hosted the event had accidentally thrown out the painting, which caused the Hong Kong police to trawl for the painting in a rubbish dump in Tuen Mun. The painting in question, which was never found, was one of the highest selling items at that particular auction event, at HK$28 million.